One of the blessings of the church of Bukoba is priestly vocations. Bukoba was lucky to have bishop Hirth of the White Fathers, who believed in the capacity of the Africans to be priests. 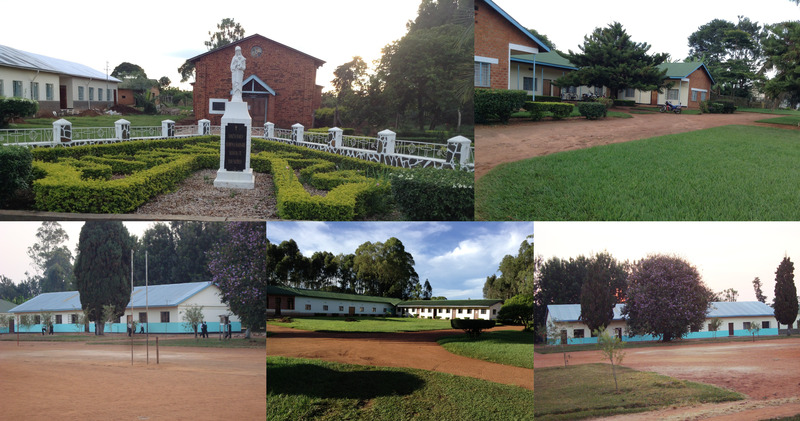 Just 11 years after opening the first mission he opened the seminary at Kyegoromora in 1903 and later in November, 1904 he moved it to a cooler place in Rubya giving it the name Rubya - St. Mary's Seminary. He gave it priority and appointed there the best of his staff. Some missionaries accused him of wanting to ordain priests before baptizing people. He got the first fruits in 1917, just 25 years after arrival, of whom two priests were from Mwanza, two from Rwanda and two from Bukoba namely Fr. Osacar Kyakalaba and Fr. Willibald Mupapi. The priests were well educated and trained equal to their European counterparts. At Rubya there were both junior seminary and major seminary. 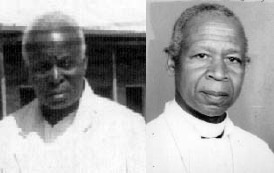 In 1929 when Rubya major seminary was closed and the seminarians were sent to Kipalapala, Tabora it had already produced 32 priests of whom 16 were of Bukoba, 6 from Rwanda and 10 from Mwanza. Rubya Seminary has been doing well academically always being within the best 10 according to national Form IV and Form VI rankings. In 2004 when it was celebrating its first centenary it was proud to have educated 2,930 students of whom 265 became priests including one cardinal and 7 bishops. By 2010 Rubya had produced 10 bishops. Rubya is located 75 km South West of Bukoba Town the capital center of Kagera region, West of Lake Victoria in the North Western part of Tanzania. Rubya is about 5000 ft above sea level (1500m) and near Equator at about latitude 2° South and longitude 31° East. It is beautifully scenic with evergreen vegetation, mild temperatures (15°C - 26°C) and a rainfall of about 1300mm per annum. Rubya Seminary occupies 1.3 square kilometres and is surrounded by a sizable Catholic population. The purpose of its foundation was, and still is, to train young Tanzanians for that sublime calling to the priesthood, so that they may cater for the spiritual and moral needs of their own fellow citizens and others outside. Seminarians together with their formators participate in Morning, Evening and Night Prayers, Daily Celebration of Holy Mass, Singing, Spiritual Conferences,Daily Rosary and in religious clubs like Bible Club and Regional of Mary. As part of priestly formation Rubya Seminary teaches standard secondary school subjects outlined by the National Syllabus. It teaches Physics, Chemistry, Biology, Basic Mathematics, Geography, Computer, History, English language, Civics, Kiswahili Language, Bible knowledge, Religion and Latin Language at ordinary level. 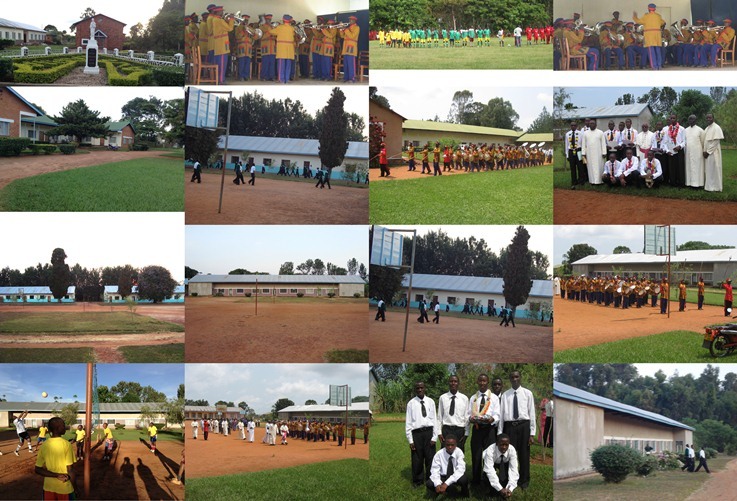 It also offers Mathematics, Physics, Geography, History and Kiswahili (PGM and HGK) at advanced level. This goes hand in hand with the formation of young seminarians whose ages range from 13 to 20 years. The general routine includes daily Holy mass, lesson in the classrooms, spiritual conferences, daily rosary, sports and manual work. At Rubya we do not focus only on Spiritual and Academic formation. Seminarians are holistically trained in other human skills like sports (Football, Basketball, Volleyball, Lawn Tennis and Table Tennis); Musical skills, Brass Band and Art. The main source of income is derived from school fees which is about 120 USD per student per year. The fees is kept at a minimum to ensure students from low income families to be able to fulfill their aspirations to become priests. The other sources include some money from small scale projects such as farming, piggery and diary farming.